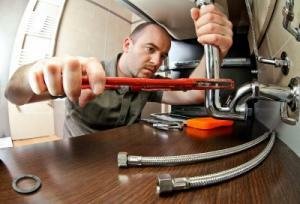 Smart Solutions on Short Notice"My sink was not draining properly and I had no clue as to what to do. Thanks to these plumbers that managed to find and clear the clog, the drain flow is back to normal. " - Jane M.
How long has it been since you've experienced a plumber that gives you the customer service and support you deserve? Our guess is it's been too long – or perhaps never. 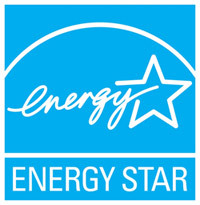 It's time for you to experience what five-star customer service looks like with our El Dorado Hills plumbing team. 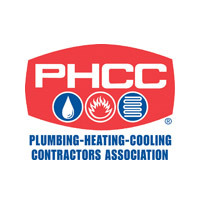 We provide California residents and businesses with reliable plumbing repairs, keeping safety and affordability in the forefront of our minds at all times. We can handle all shapes, sizes, and varieties of plumbing problems and emergencies, taking the stress off of your shoulders and acting fast to save you money. Why wait? 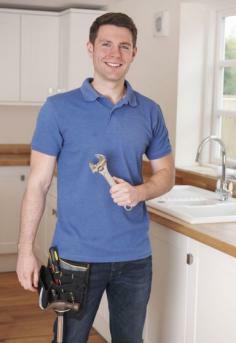 Call our plumbers in El Dorado Hills today. One of our favorite things to do is drain cleaning. Why? Because we're so dang good at it. We have drain snakes, augers, hydro-jets, and other specialized equipment that makes it easy for us to blast away your drain clogs like nobody's business. We also provide you with expert tips on how to prevent future drain clogs, and can provide routine preventative drain cleaning so you are never hit with an unexpected drain clog again. 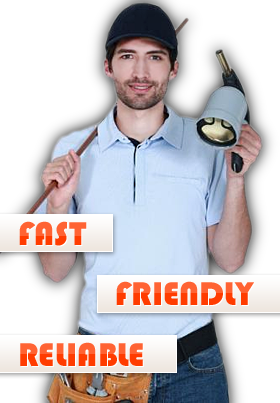 Call our plumbers now for fast and effective drain cleaning in El Dorado Hills. 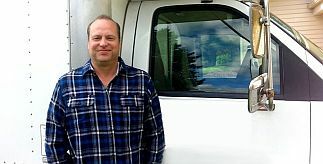 Do you need a great irrigation contractor for sprinkler repairs, zone additions, or even drip line maintenance? There's a great irrigation contractor in Folsom that we can't recommend enough.